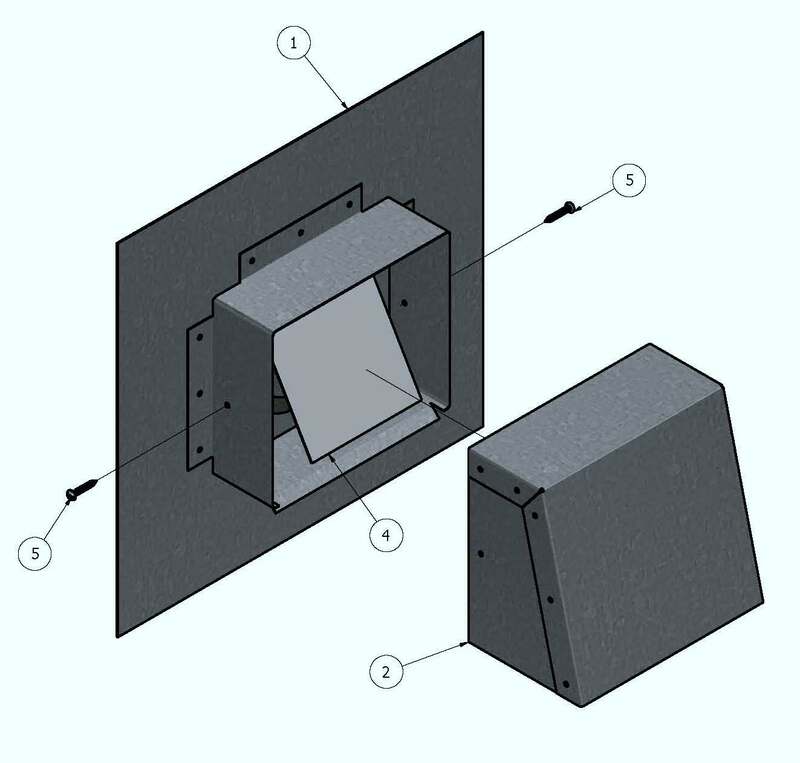 Stop Water Infiltration with Rainscreen Wall Vents! "These detatchable hood rain screen vents are hard to find! I'm glad I found you and we were very pleased with the quality we got the vents when we opened the packages. Thanks for a top notch product and timely delivery!" 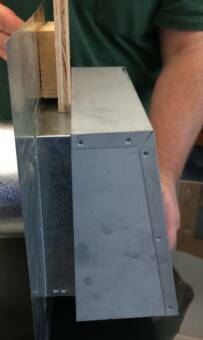 What is a Rainscreen and Why Do I Need a Rainscreen Vent? A rainscreen is an exterior cladding system featuring an air gap between the exterior cladding and the water-resistant barrier. 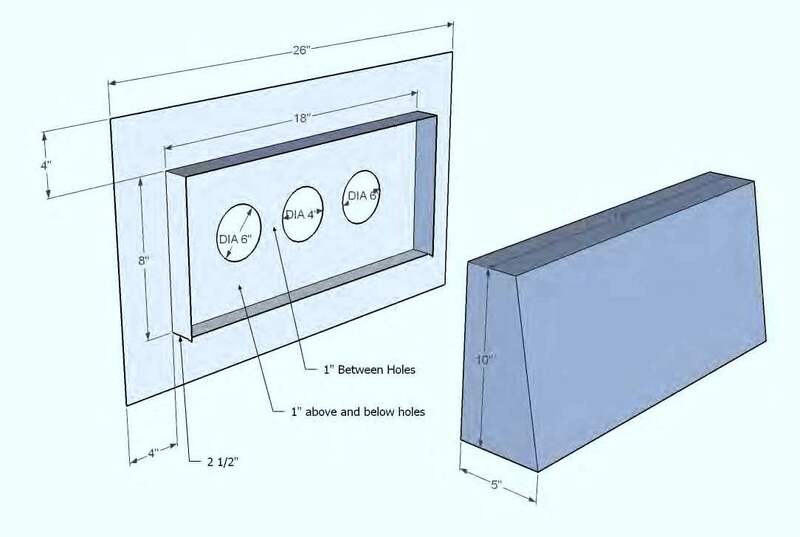 The air gap is created by vertical furring attached to the wall, with the cladding fastened to framing or nailable substrate through the furring. Rainscreen walls are used in moist environments where water can easily get behind the siding and create moisture and rot issues. 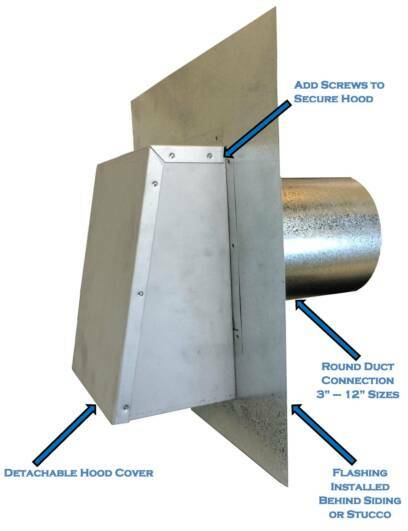 In order to properly vent a dryer, bathroom or range hood through a rainscreen wall, a two piece vent is needed. The vent tube and flashing are attached and properly sealed and waterproofed to the side of the building using a water tight barrier. Then the vertical furring is installed creating the rainscreen effect. After this, the siding is installed and finally the hood of the rainscreen vent attached. 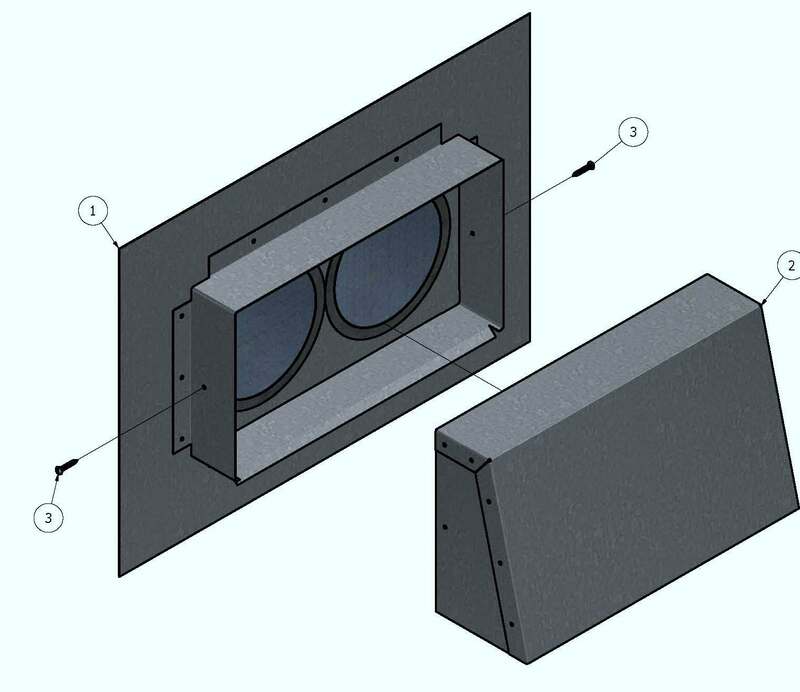 When installed properly, this wall vent system will prevent water from being able to enter behind the wall penetration and prevent potential water intrusion problems.